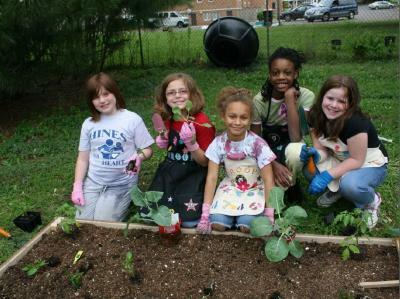 The first module goes through the steps needed to create a successful community garden. The second module discusses how you can go about planning your garden and different techniques that are used to plant gardens. The third module discusses different types of vegetables that are commonly grown in gardens and the basics on how to grow them. The fourth module discusses how to successfully start plants indoors from seeds for use later in the garden. The fifth module discusses basic community garden care, including watering, fertilizing, pest control considerations, and more. The sixth and final module discusses gardening safety and some of the considerations needed to make sure community gardens are safe and enjoyable for all.